Yay! I'm not sure yet if I'm back in the blogosphere world but it's one of my plan. I'm quite amazed with people who are getting married this year. Is it really the year of the wedding? Why don't we ask some expertise with Cocomelody for that? Or are you one of the bride-to-be this year? I myself is very excited for this kind of occasion but nu-uh, i'm not getting married yet soon. But really, we will never know. Have you already pick a designer wedding dresses or do you have something what you want for your big day? Well, I can show you one below. I can't say it's what I want but it's something that is very pleasing in the eye. As I attend wedding ceremonies, I learned that expensive things are not that important as long as you are going to marry to the one who really loves you in front of your family and friends. The next time you know, pretty ladies who wear cheap bridesmaid dresses but glamorous on your wedding might get married next! What's your ideal bridesmaid dresses? I can give share one. Remember, we can't just rush marriage but we can wait for the right one and time to come. Everything's planned by God. Let's sit back and relax, wait for the right moment to spark. P.S. Cocomelody has sale for bridesmaid dresses. You could get 10% off if you order 2-3 pieces and 15% for 4 or more dresses. 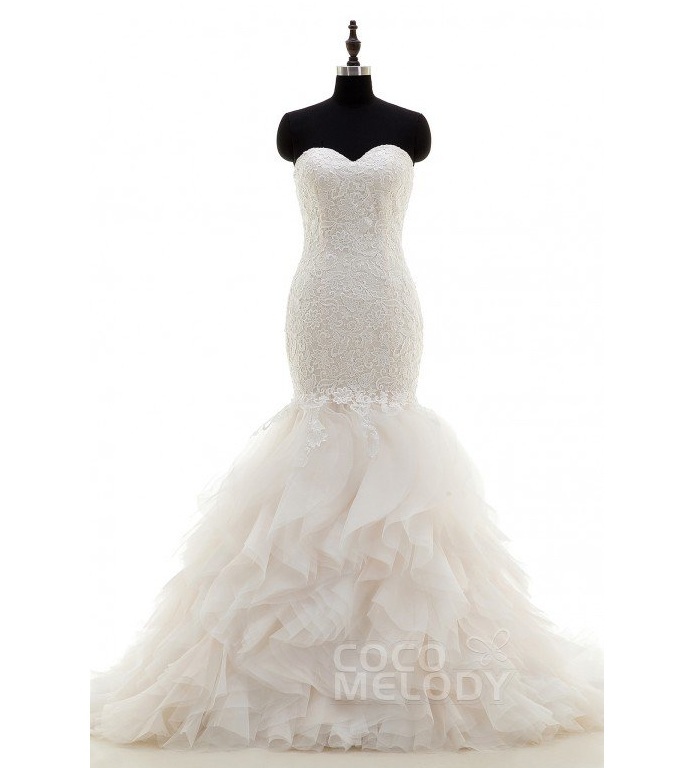 Not just that, you can also avail their 40% off on all accessories wedding dresses. Don't forget to use the code below for you to be able to enjoy their good deals. Grab now!